Intense competition is making it challenging entrepreneurs to keep generating quality leads for their business. They do have multiple lead generation tools but social media is considered as one of the easiest channels through which you can grab more leads and let them move down through your sales funnel with the ultimate motive of getting them converted. In order to leverage social media for quality lead generation, having your business profiles registered on those platforms isn’t the only requirement. But for realizing the great potential of this channel you must follow a few important tips. These tips will allow you to use your pipeline management software efficiently for nurturing quality leads and looking after them throughout their journey with the motive of increasing conversions. 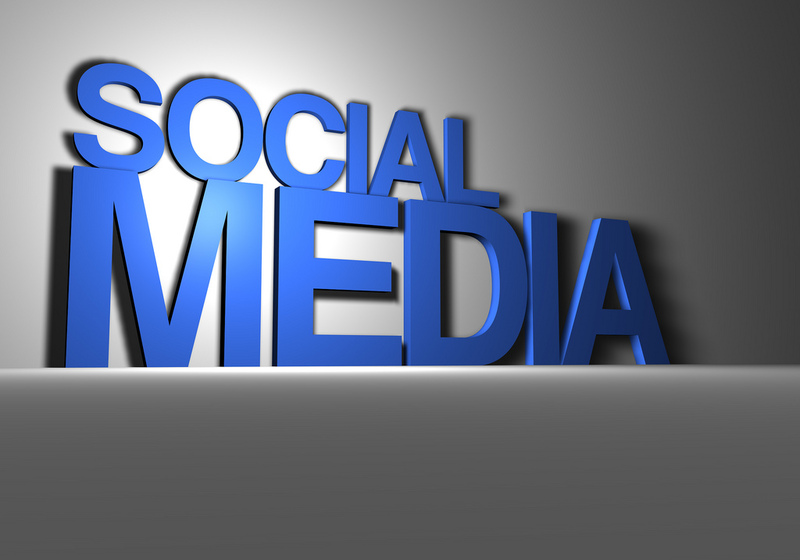 Let’s look at the major six ways for quality lead generation through social media. You can’t be dependent on assumptions, rather you should organize polls and survey on the social media platforms to gather feedback from real users. They can express what they feel about your brand and you can get an idea of their major pain points. Also, try to provide users with some incentives for maximizing participation. For example, Pam Moore who is the CEO and Founder of Marketing Nutz organized a Twitter poll with which she found out what her customers think on using Snapchat for B2B marketing. It helps her in crafting content that can resolve the concerned issues and encourages her customers to explore more about the brand. Competitions and giveaways can be a powerful tool for generating quality leads through social media. These events will help you to grab the attention of your potential customers and make them feel excited about winning prizes. You can gift them one of your products in order to test its usability. Photo contests are the best lead generation tool because of their interactive nature and aesthetic appeal. Here, you can offer the users an opportunity to win exciting prizes by submitting an attractive image in accordance with the rules of that competition. Moreover, you can offer your participants with amazing giveaways or sweepstakes such as a bonus to non-winners, exciting prizes for referrals, useful gifts, etc. These can be effective strategies with which you can get more people participating in your campaigns and there will be a chance to collect significant details about quality leads. Give applicants an opportunity to share the exclusive offer with their peers through their social media profiles. It will increase your visibility and you can build long-term relationships by acknowledging every mention by your users. Let them enter by clicking on the landing page where you can collect information through a form and increase the chances of participants converting into quality leads. Allow them to get entry to a contest by sharing, following, liking, and retweeting your posts. The landing page which you develop for your social media contests or giveaways should be optimized to encourage more visitors for taking part. You can use one of the best website builders available in the market for building an impressive landing page. It will help you to create a precise and concise cope with dynamic and personalized content to attract more applicants. You can collect details about these participants and filter quality leads that have the maximum chances of moving down the pipeline and get converted. Gated content is a piece of relevant information which is kept hidden. But you can provide potential customers with links on your social media profile which takes them to the landing page where they have to feed required details in order to access the content. This can be done by crafting quality social media posts that have the relevant links through which you can grab more leads and look after the existing ones. Also, you can use custom hashtags in your posts in order to enhance your brand’s image and increasing the chance of grabbing more leads. Providing potential customers with discount codes or flash deals can enhance the image of your business and generate market demand. Promote discounts on social media platforms so that more users can notice it. Customers who will get these discounts and special offers will spread the word of mouth which can bring in new customers. Referral programs can be another tool to generate quality leads. You can leverage the social app that’s integrated with one of your top CRM tools to set up a referral campaign that can connect your brand with a diverse customer base. Going live is a new weapon in your social media arsenal that can be used to engage with your targeted audience and grab quality leads. Use Twitter Chat or live videos in order to connect with potential customers on a personal level. These tools will make them feel related to your brand and make sure that they remember it for long-term which will increase the chance of getting more leads. Moreover, you can also create Twitter cards where you get an opportunity to enhance the text with high-end images and videos. This will easily let you increase your video views, increase app installs, and maximizing website conversions. In addition to these, there are other options such as organizing webinars or hangouts for social media lead generation. There are many other ways with which you can leverage social media platforms to generate quality leads for your business. These platforms are blessed with immense potential which you can use to connect with potential customers and converting them into permanent clients. Louise Harris is a co-founder of Christian Marketing Experts as well as Last Research & Editing. She is an excellent editor, a wonderful writer, and a magnificent marketing specialist. Follow her on Twitter.